Barnwood Living is hosting The Pajama Program for a second year by collecting new pajamas and storybooks! The donations will go to local shelters and the children in foster care! Many children and teens arrive to these facilities with just the clothes they are wearing. 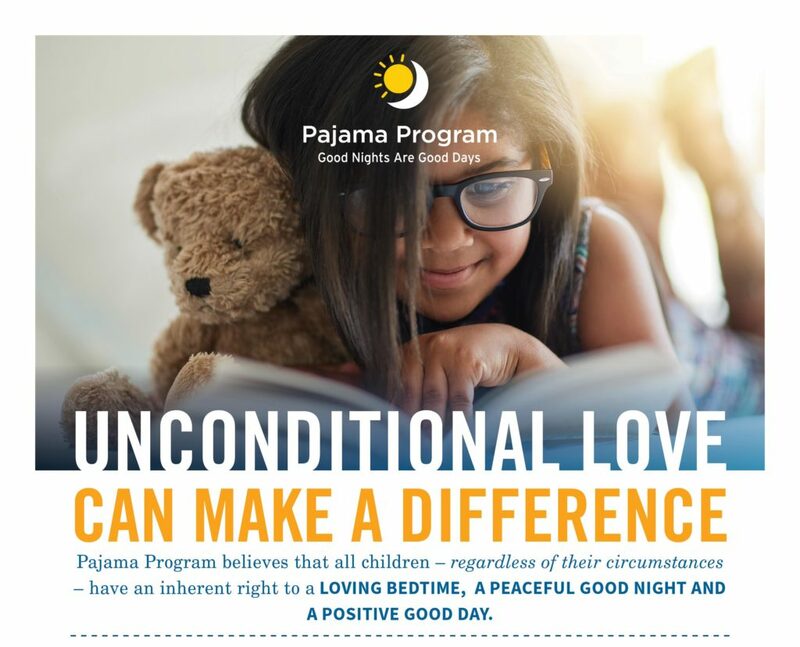 We support The Pajama Program’s belief that a pair of new pajamas and a book of their own is a comfort during a difficult time. New storybooks, as well as new PJ’s from newborn to adult sizes, will be accepted through December 20th at Barnwood Living Show Room located in White Sulphur Springs. We are offering a 10% discount off any purchase in the store if PJ’s or books are brought in! Come visit us and able these organizations as well!